Our premium quality Cosmetic Additives are ideal for blending with cosmetic bases and aromatherapy oils to create your own therapeutic skincare and haircare products. We have sourced the finest, 100% natural Cosmetic Additives ranging from skin nurturing Bees Wax, Coconut Fat and Seaweed Extract through to natural preservatives such as Citric Acid and Grapefruit Seed Extract. Our Cosmetic Additives provide a natural way of enhancing the therapeutic value and shelf-life of your products, offering an excellent alternative to synthetic ingredients. Our experts have provided detailed information on each ingredient along with recipes that you can try for yourself. 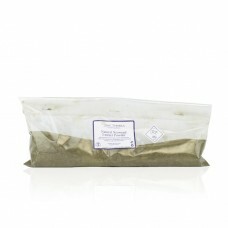 Simply visit a product page and click on the ‘Recipes’ tab for more information. 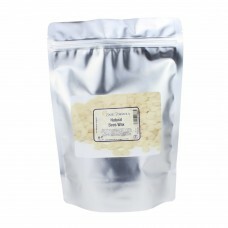 Natural Bees Wax is a fantastic ingredient to use when creating your own natural cosmetics. 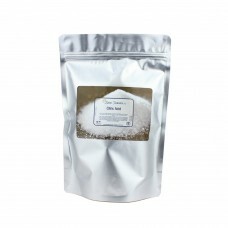 About 15..
Citric Acid is often used as a natural preservative within skincare products. It can also be used to.. 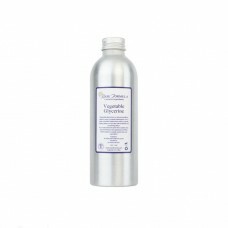 Vegetable Glycerine is a natural emollient that offers a gentle cooling effect on the skin with a na..
Polysorbate 20 (also known as Tween 20) is used in cosmetics and skin care products as an emulsifier..
Seaweed has been used in bath, body and skincare products for many centuries to improve circulation .. 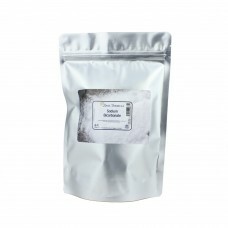 Sodium Bicarbonate is a staple ingredient within bath bombs, it helps to soften water and soothe the..